Today, many institutions that provide long-term care for the elderly are owned by for-profit corporations. In an effort to maximize profits, some institutions have cut back on staff or hired less qualified workers for lower salaries. The Bernard Law Group has been representing the victims of nursing home abuse and neglect for years. Our team of devoted Washington nursing home abuse lawyers represents those persons who have suffered monetary loss, serious injury, personal loss and future damages due to negligence, including, but not limited to, motor vehicle accidents, product liability, defective product accidents, construction accidents, slip and fall accidents, medical negligence, nursing home abuse and elder neglect. Elderly persons need to be protected against dishonest and often dangerous nursing home employees. In many occurrences, injuries and accidents that take place in nursing homes are results of neglect and, in some instances, are caused by intentional harm. The elderly need to depend on their family members to assist them if they have been the victim of nursing home negligence in Washington. If you suspect nursing home abuse or neglect of a loved one, it is imperative that you consult a nursing home abuse/neglect attorney immediately. 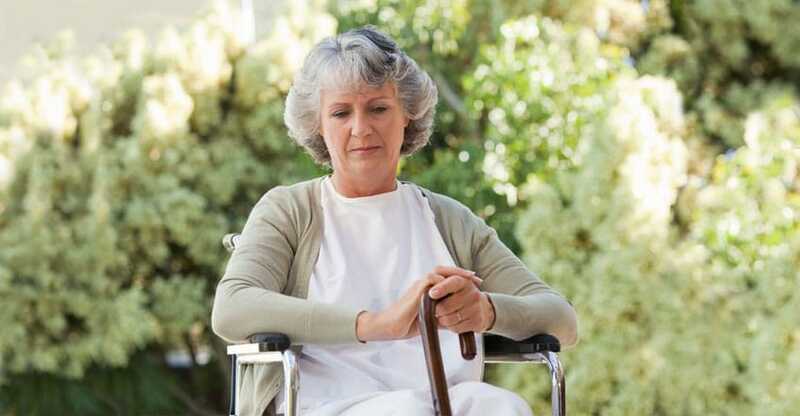 Nursing home negligence manifests itself in a variety of ways, most of which fall under two basic categories: abuse and neglect. If you feel a loved one has suffered from abuse or neglect at the hands of a nursing home, don't despair. You have the right to take on these institutions. The Tacoma elder abuse lawyers at Bernard Law Group will work with you to hold them responsible for their actions. $400,000.00 Settlement - 70 year old woman who was a resident of a nursing care facility. She was dropped by an attendant who was attempting to transfer her from the bed to the wheelchair. She sustained serious injuries which ultimately resulted in her death. Nursing home was in violation of failing to comply with the care plan. $250,000.00 Settlement - 80 year old woman who was a resident of a nursing care facility in Oregon. Prior medical problems included multiple strokes. She died as a result of negligence in failing to follow the care plan. Defendants claimed she died from complications from her strokes. Oregon law limits recovery in claims involving health care. The Bernard Law Group, has years experience in Washington personal injury matters. Our skilled team of Washington attorneys will investigate the facts, assess your claim, establish which parties and insurance companies are to be held responsible, and organize all of the details of composing and presenting your case. Call 1-800-418-8282 for a free nursing abuse case consultation. We serve Seattle, Tacoma, Bellevue and more.